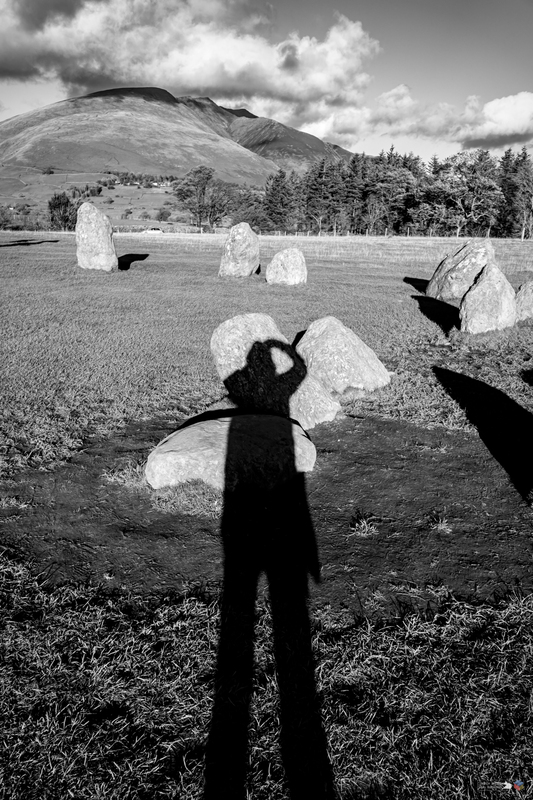 Castlerigg | Pictures without film. 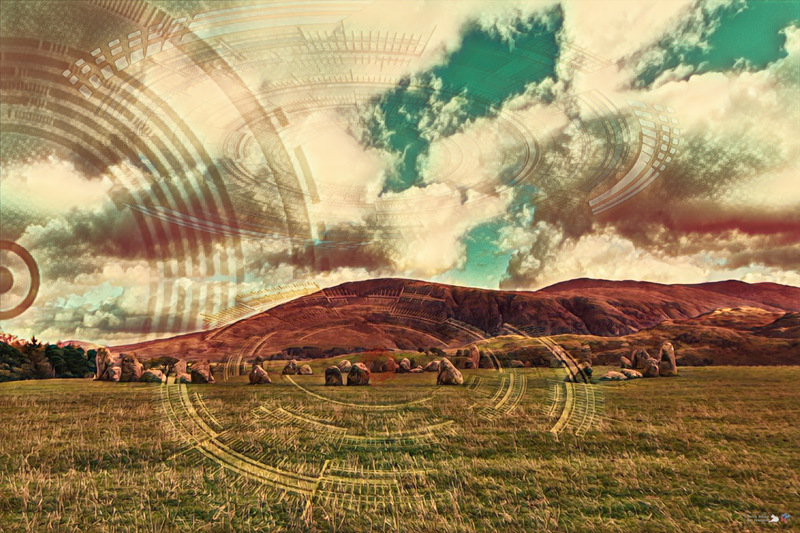 For this week’s challenge, make use of sizing, placement, and scale in your photos. 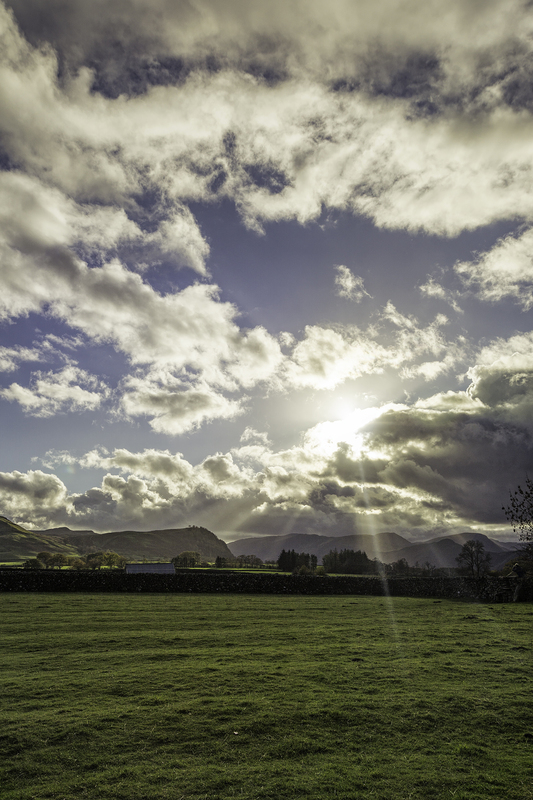 I have chosen two photos from the set I am editing from our trip to the Lake district in May. 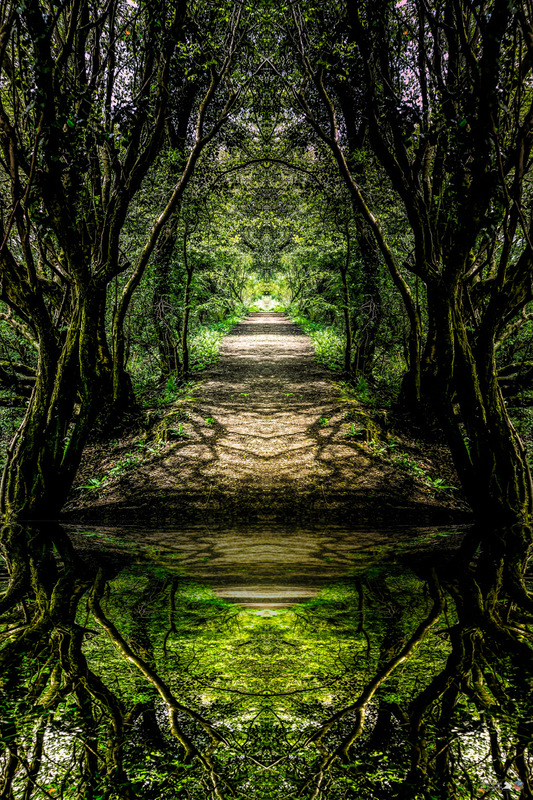 The first is of a Coin stump, a money tree, a wishing tree located on the road that leads to Stock Ghyll Force in Ambleside. 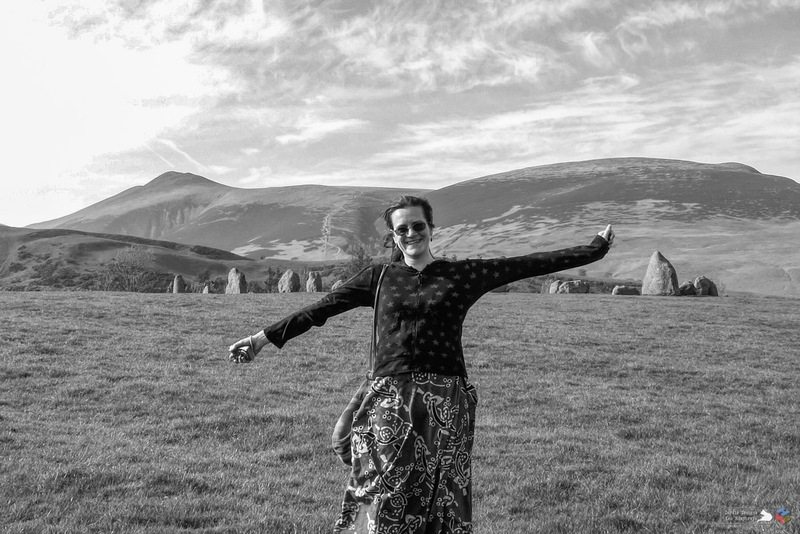 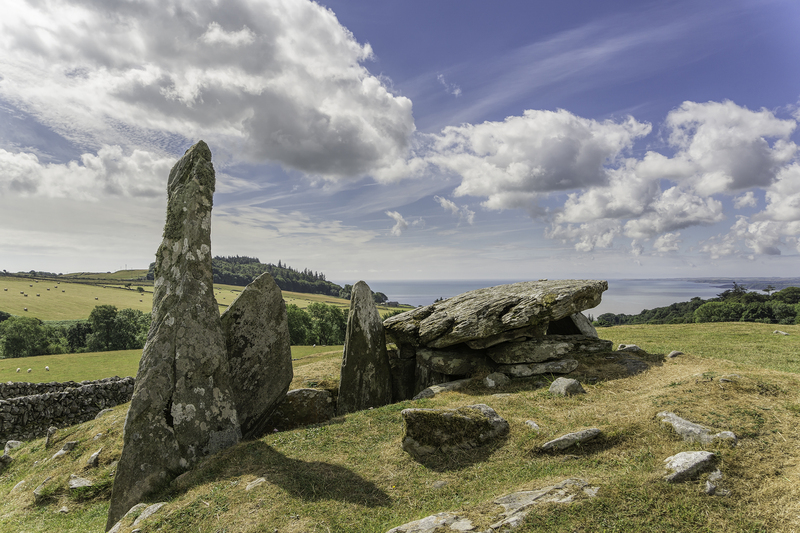 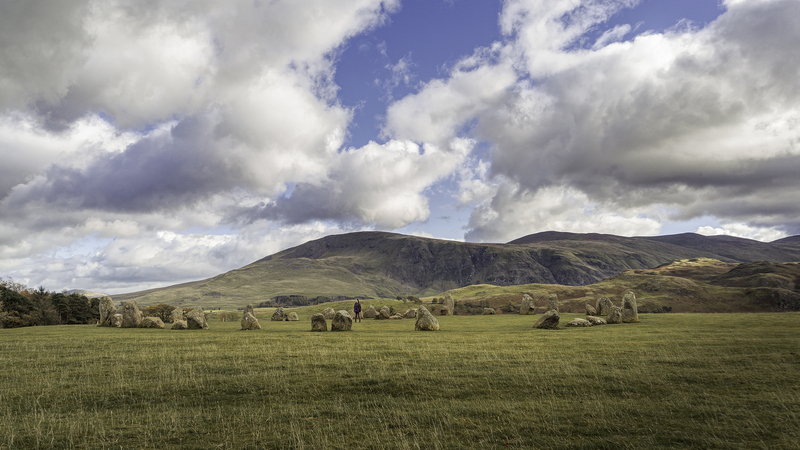 And the second is of Castlerigg stone circle – a 5 photo panoramic shot.